Thank you for supporting our efforts to raise funds to cover the Poor People's Campaign. Through your generosity and engagement, Truthdig reached its goal of providing in-depth, on-the-ground reporting and exclusive multimedia coverage of this important event in our nation's history. We'd like to keep the momentum gained from this successful campaign and continue to cover, from the front lines, protests, marches and other events as we head toward the midterm elections this fall. If independent news coverage of events like these matter to you, please consider making a donation to Truthdig so that we can continue this important work. Who: Truthdig is an award-winning independent news site with a history of muckraking and cutting-edge reporting. 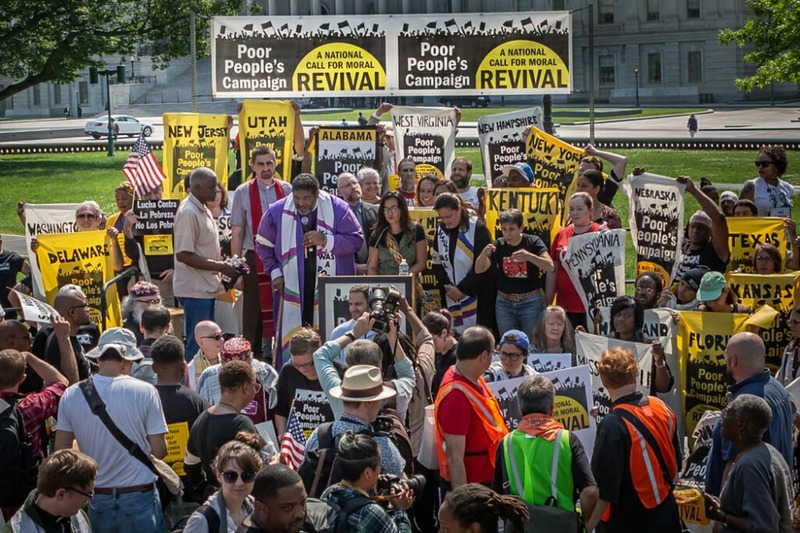 This spring, we will send photojournalists and other reporters around the country to cover activist movements and events centered on the Poor People's Campaign: A National Call for Moral Revival. Our plan is to provide firsthand accounts of the efforts and voices of those working on the ground to effect systemic change by targeting some of the most crucial issues of our time. 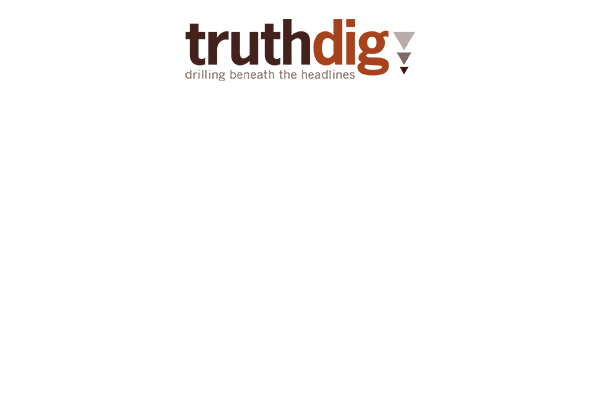 What: Your generous contributions will fund our coverage of the campaign, which brings Dr. Martin Luther King Jr.'s powerful vision into the current moment. The Rev. Dr. William J. Barber II and the Rev. Dr. Liz Theoharis are coalescing various causes and reigniting Dr. King's 1968 Poor People’s Campaign, which was derailed by his assassination 50 years ago. 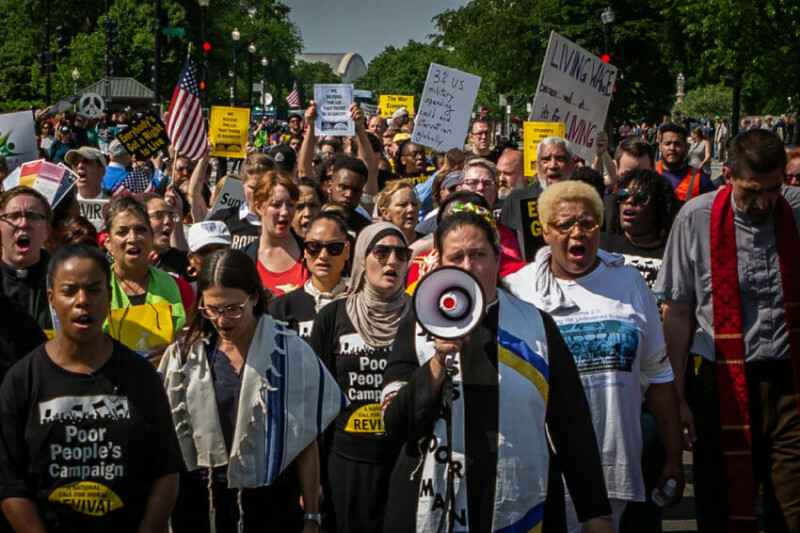 Barber and Theoharis are uniting tens of thousands across the United States to challenge the evils of racism, poverty, the war economy, ecological devastation, and the nation’s distorted civic morality. 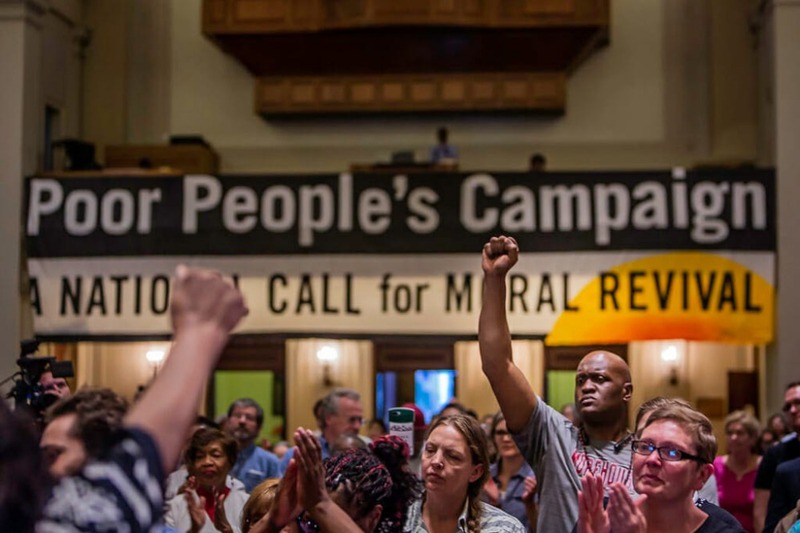 When: On May 14, the Poor People’s Campaign: A National Call for Moral Revival begins 40 days of actions across the United States. The agenda includes demands for a massive overhaul of the nation’s voting rights laws, new programs to lift up the 140 million Americans living in poverty, immediate attention to climate change, measures to curb militarism, and an end to mass incarceration. Where: Acts of civil disobedience will occur in Washington, D.C., and 30 other cities around the United States. 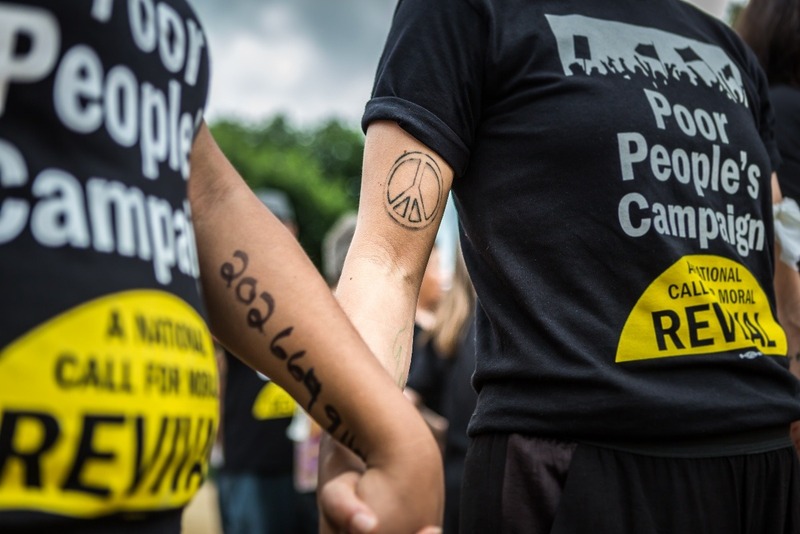 The full schedule for the Poor People's Campaign is not yet public, but one of our correspondents will have exclusive access to all the main players and we will update this page with details as they are disclosed. 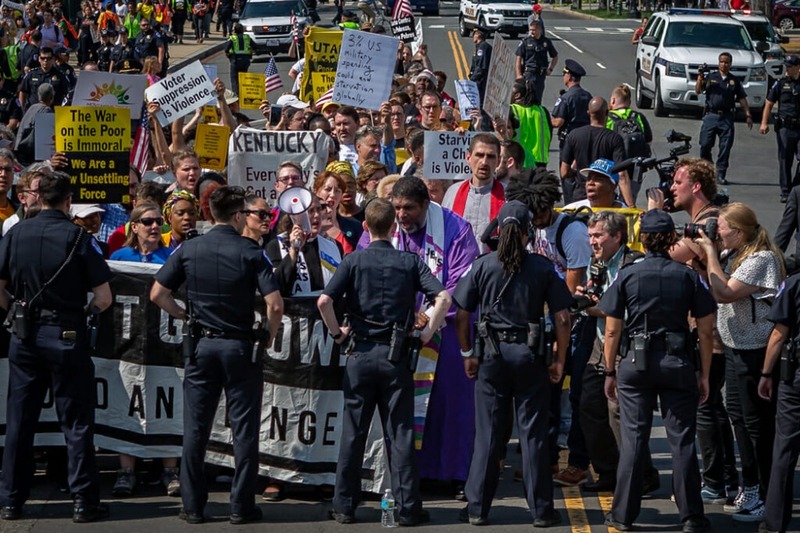 How: As a Truthdig photojournalist, Michael Nigro will provide multimedia coverage of actions over the six consecutive Mondays of the Poor People’s Campaign, in which activists will coordinate nonviolent civil disobedience at statehouses. For each of these actions, he will generate live streaming, photo essays with audio, and original reporting, and these will be distributed through Truthdig’s website, social media channels and newsletter. Nigro reported for Truthdig from the infamous August 2017 protest in Charlottesville, Va. (he was the first person hit by the car that fatally struck a demonstrator), and has filed photos and reports for the website from a number of other news hot spots. We hope that people who value good journalism as much as we do will provide the funding boost that is so crucially needed. With your support, Nigro and other Truthdig correspondents will be at the forefront of media coverage during the Poor People’s Campaign. This promises to be an important moment for U.S. activism and causes, one that could launch a historic groundswell of needed change. Please give so Truthdig can be there to document it for America and the rest of the world. Check out Truthdig's latest campaign and support independent media! Share! Donate! Or do both! Due to a technical glitch, we needed to relaunch our latest campaign. It's back up! Please check it out. After the incredible success of our first-ever reader-funded campaign, where because of your generosity we covered 40-days of The Poor People's Campaign, we're launching our second reader-funded news junket and this time it's TAX-DEDUCTABLE. We're sending multimedia journalist Michael Nigro to the U.S.-Mexico border to provide on-the-ground coverage of migrants from Central America – the so-called “caravan” – as they attempt to cross over and procure asylum. But we cannot do it without your support! 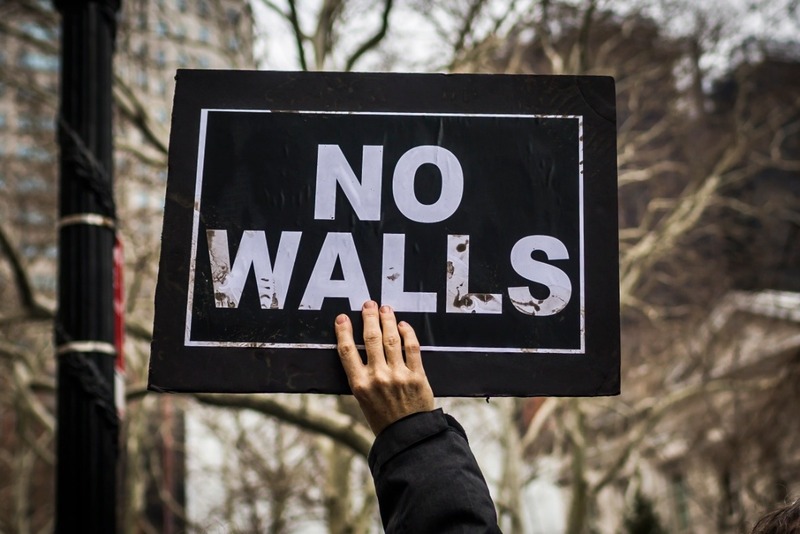 Our plan is to provide firsthand accounts from both sides of the border, embedding with U.S. coalition and humanitarian groups who are trained to accompany those attempting to navigate the complicated asylum-seeking process. If independent news coverage of events like these matter to you, please consider making a tax-deductible donation to Truthdig so that we can continue this important work. As a supporter of Truthdig and my coverage of the Poor People's Campaign, we value your opinion and would love for you to engage with us further. We'd like your input on what stories, issues, and/or conflicts that you'd covered next? The Texas Border? Gaza? The Bayou Pipeline Fight in Louisiana? The Seattle Homelessness Crisis? More of the Poor People's Campaign? Please email me your thoughts --mnigro@Truthdig.com -- so our reporting can continue. We're listening! And, once again, THANK YOU! 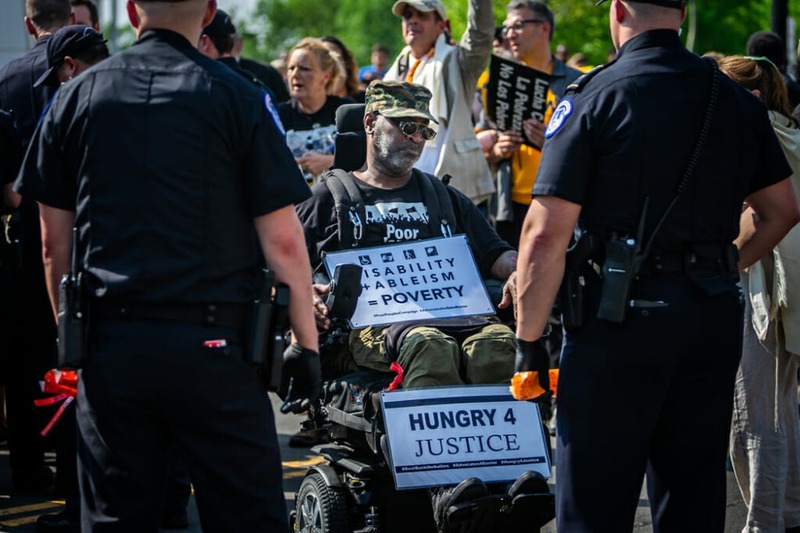 Watch the live stream of Truthdig's coverage of Week 2 of the Poor People's Campaign.